A quick and easy way to prep lips for a perfect-looking pout. 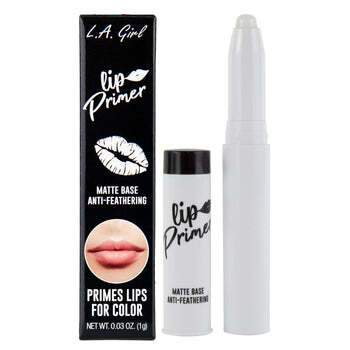 Prime lips with this silicone based lip primer. 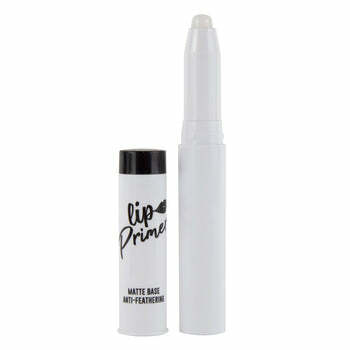 This matte base prevents feathering and helps smooth lips for longer lasting lip color.